Are you looking for a way to motivate your students to meet the Common Core Standards? Use digital badging to track their growth and build their excitement. Your students have been enjoying summer for the past 3 months. 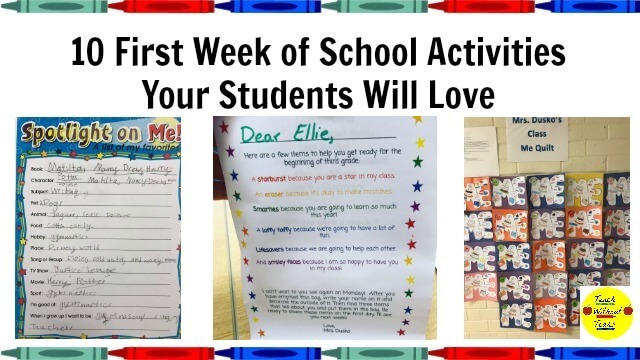 Get them back into the school routine with these 10 first week of school activities. A formal teaching observation is stressful. Find out how to rock your observation. Plus, download a free checklist to help you prepare.